Demeter gave the opportunity to choose a holiday scent that was a memory to me. So many choices but I instantly knew Demeter Cinnamon Bark was the memory. Cinnamon is a long time holiday favourite of mine. Cinnamon candles, cinnamon scented pine cones and cinnamon topped hot cocoa are all fond memories that have filled my entire life. I can’t remember a time my mother’s house didn’t smell of a sharp cinnamon fragrance during the holiday season. The smell of cinnamon comforts me in a way that no other scent does. One spray of Demeter Cinnamon Bark and I felt an instant calm. Cinnamon Bark is a scent that is warm, spicy and simply smells of cinnamon. No extra sweetness, just a raw comforting scent. It just as real as a real cinnamon stick freshly ground when it comes to scent in the bottle. I love to spray it on me for a happy pick me up all day long but I have also been furiously spraying Cinnamon Bark around my apartment. 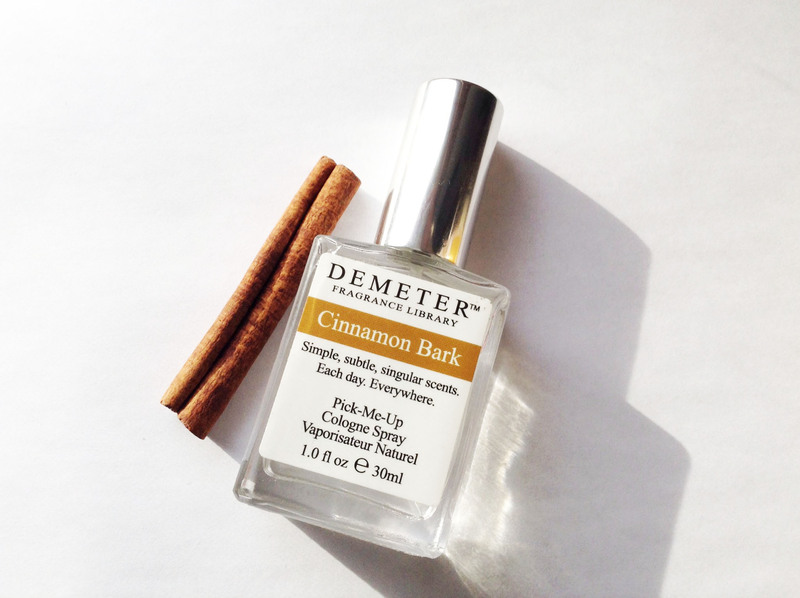 Demeter fragrances make the best room sprays, Cinnamon Bark instantly fills my home with holiday joy. Do you have a holiday scent memory that calms your soul? 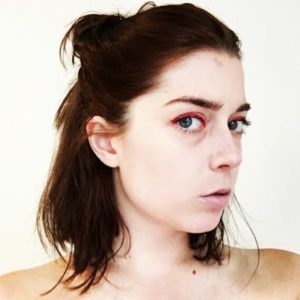 I’d love to know!